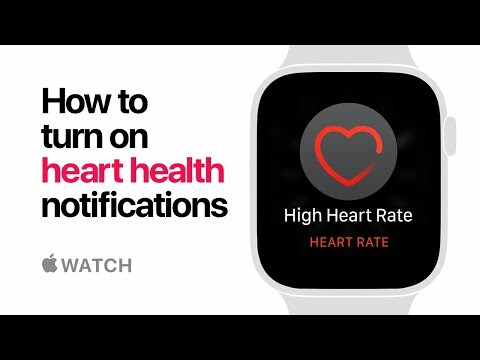 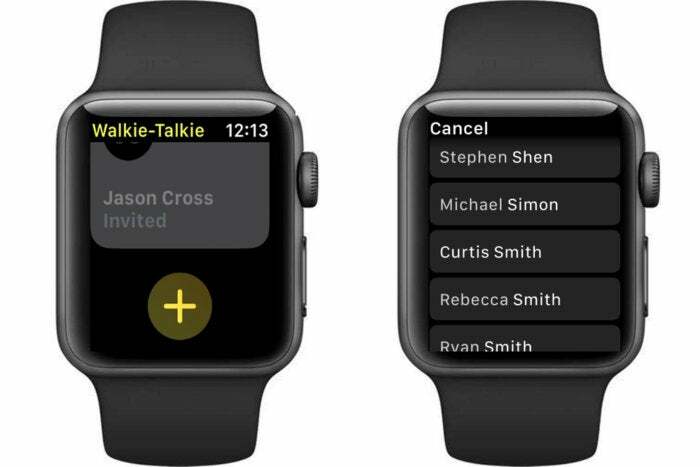 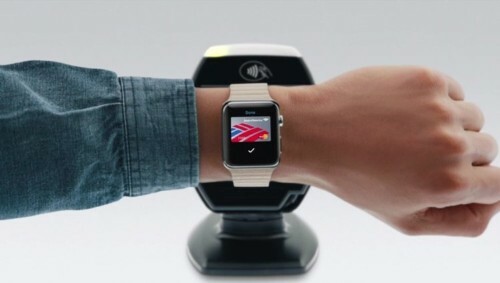 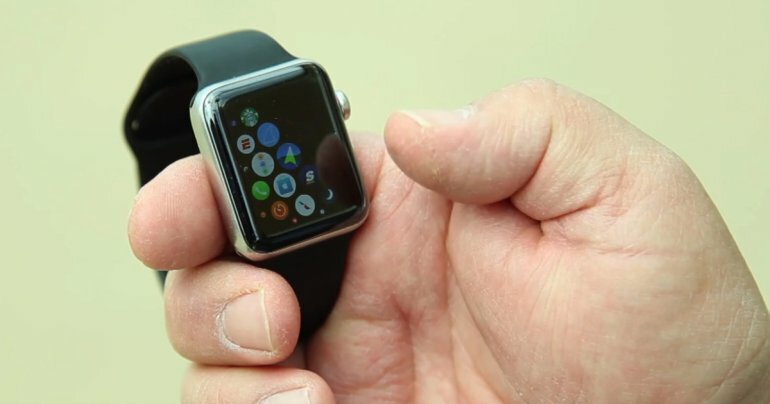 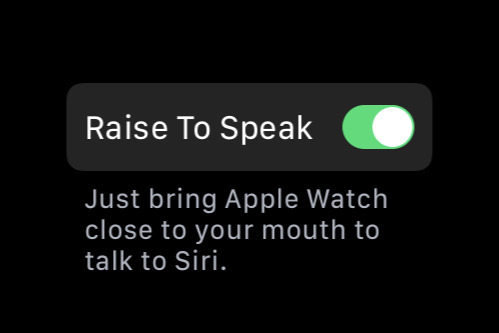 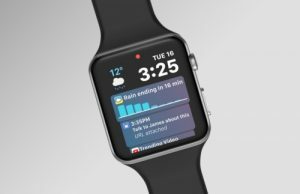 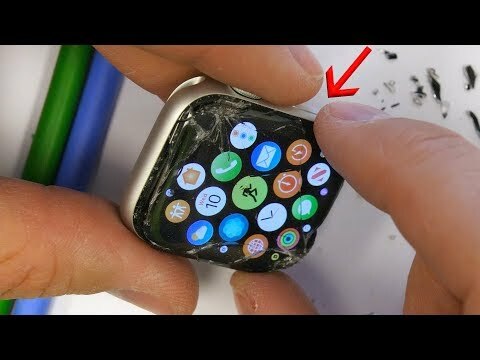 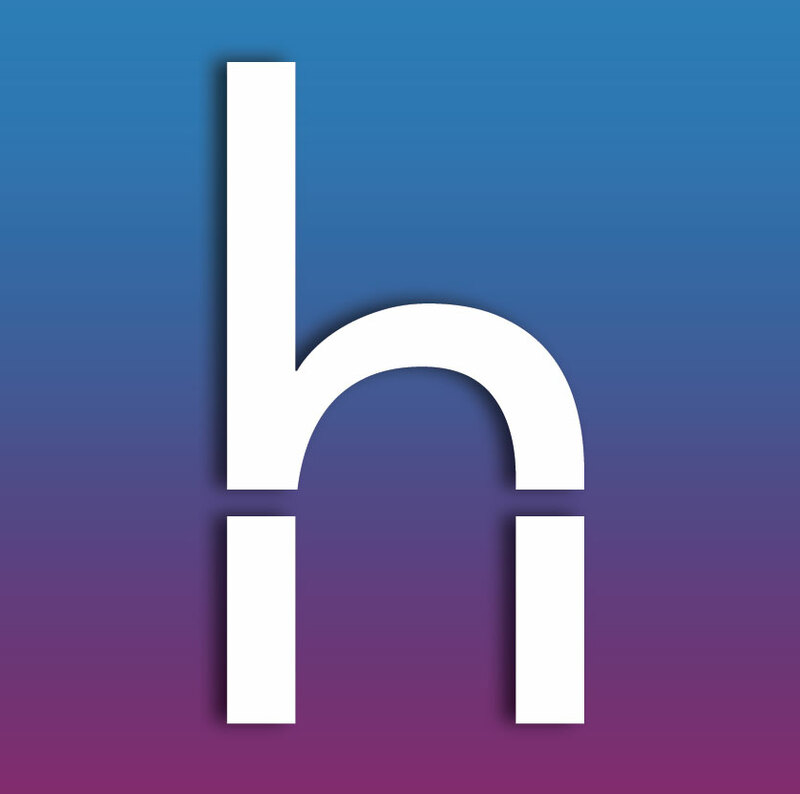 Apple Watch allows you to do many things without having to take out your iPhone (like peeking at notifications, sending quick text responses, and dismissing iPhone alarms), and using Apple Pay is one them. 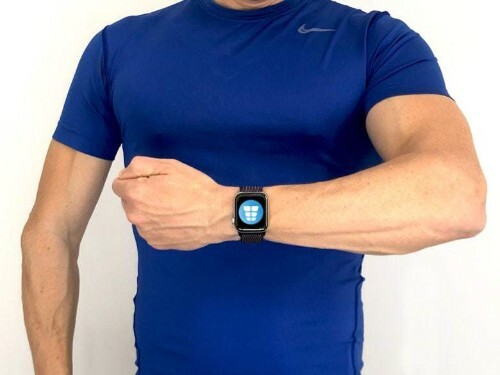 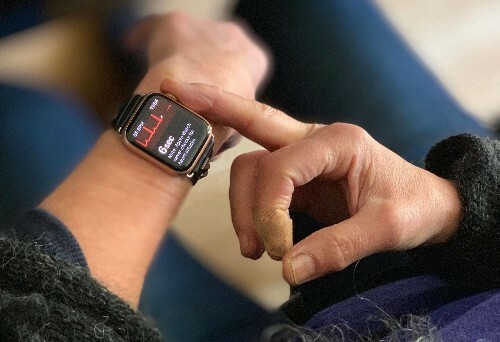 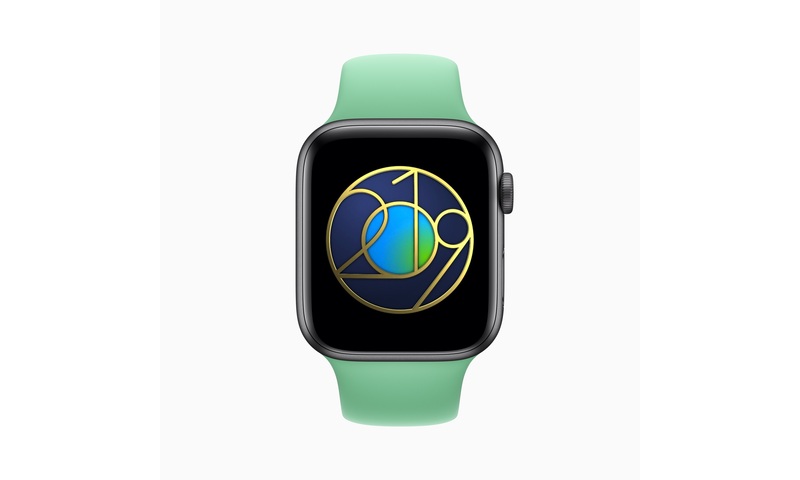 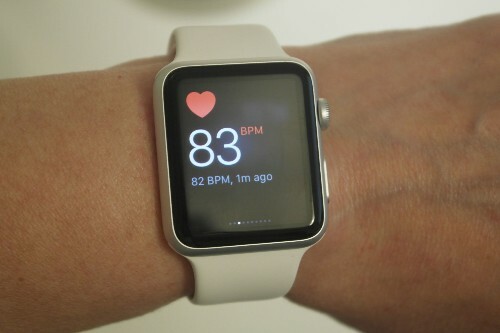 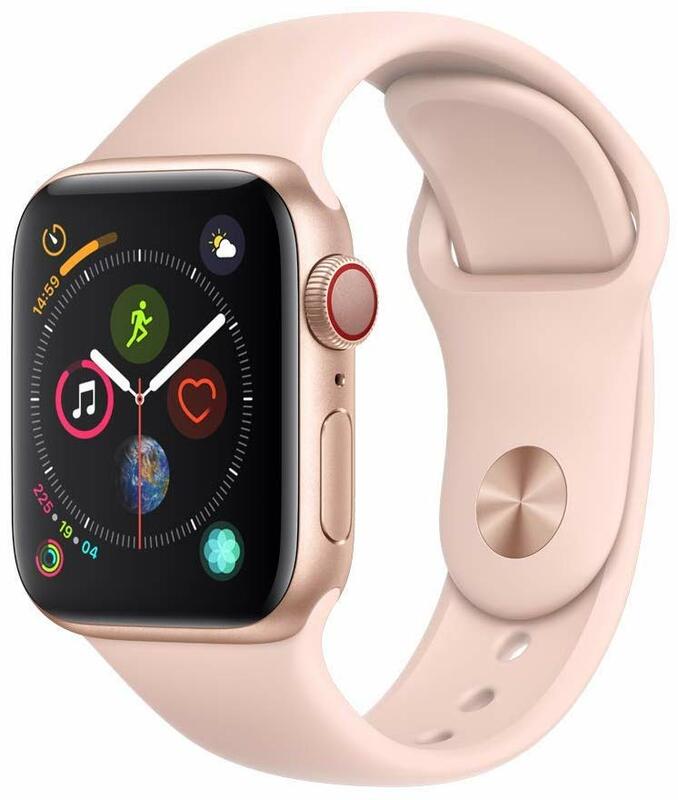 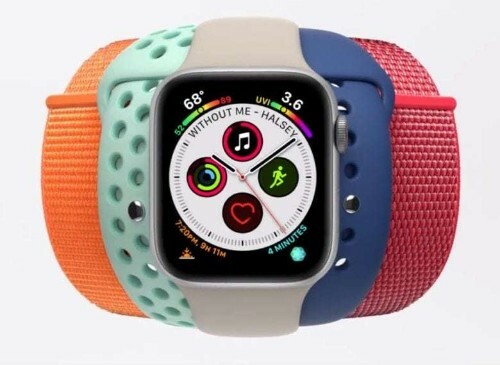 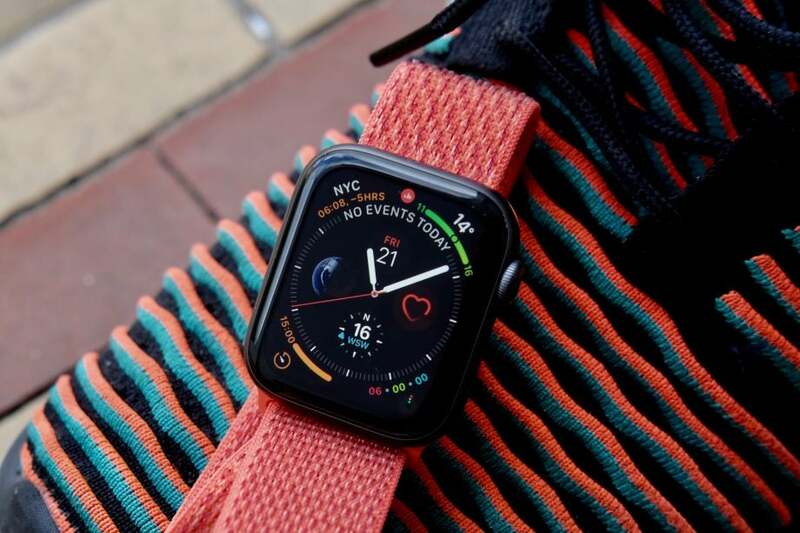 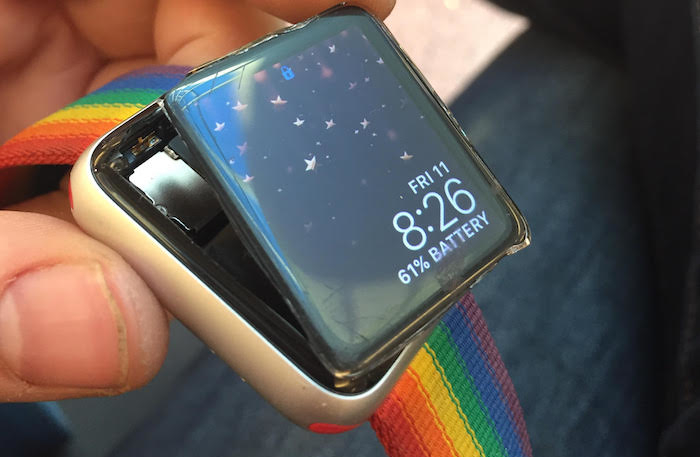 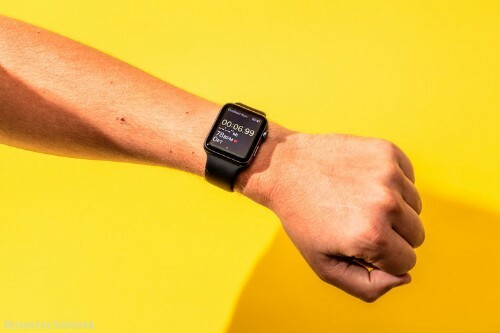 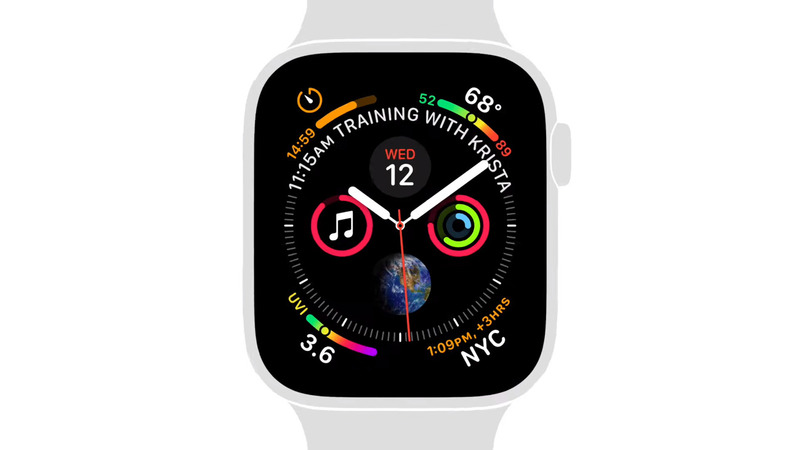 Several generations down the line, the Apple Watch has seemingly found its chief selling point as a life-saving health-focused wearable. 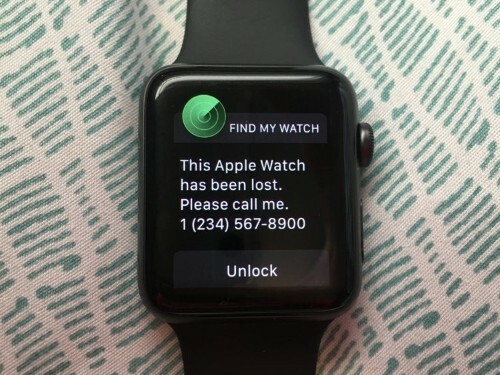 But that doesn’t mean that there’s not room for a bit of fun, too. 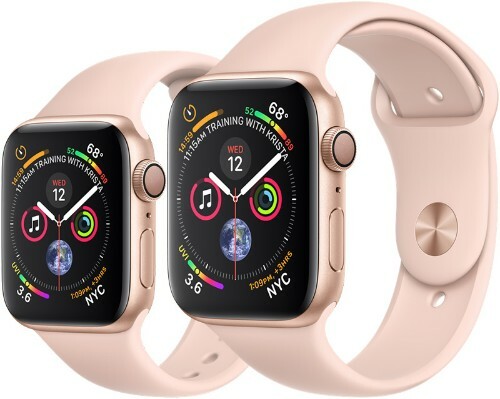 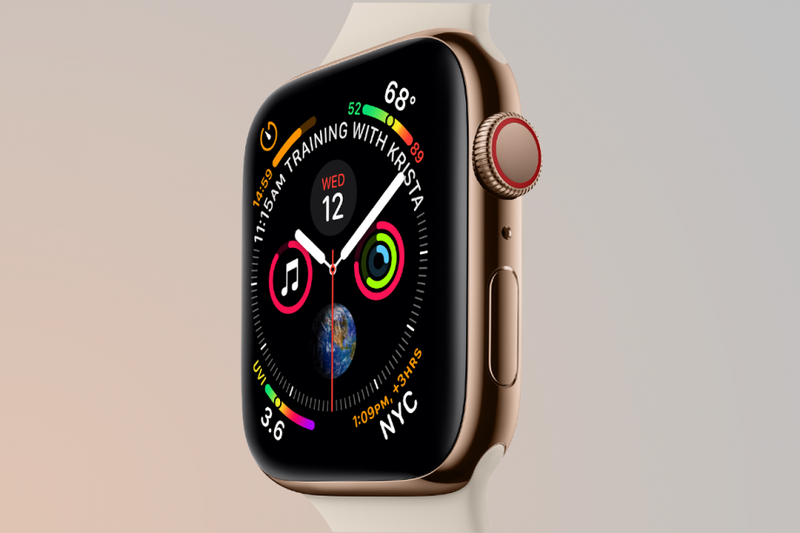 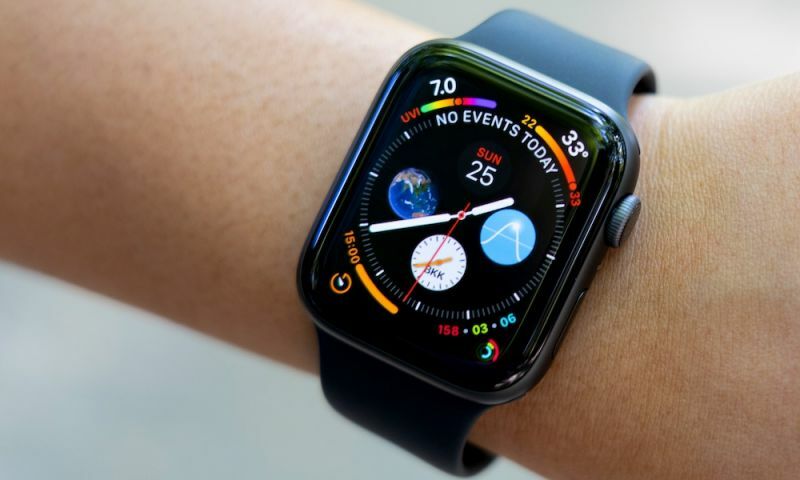 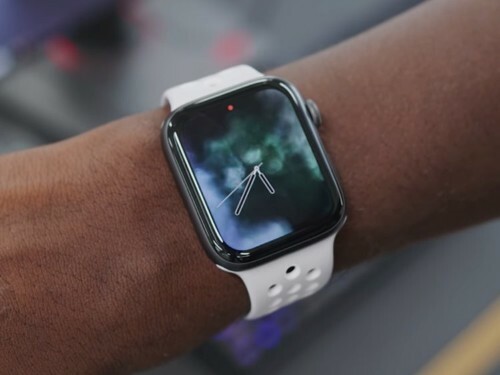 Apple Watch Series 5 Features Reveal Apple’s Most Secret Plans.